I can find four-leaf clovers very easily. I inherited the skill from my grandmother and when I find one, I press it in a little book titled Instant Karma. I opened a page to press my most recent find and saw this: "Don't be encumbered by unnecessary possessions." Uncluttering, organizing, and simplifying: you can't pick up a home or self-improvement magazine without seeing these words. When my clients are ready to downsize they are desperate to let go of stuff that was once-needed, once-craved, and once advertised as a "must-have." They want permission to let go of the unnecessary stuff that is taking up too much space in their homes and in their minds, but it can be difficult to let go of CRAP (Clutter that Robs Anyone of Pleasure). Why? Because real money was spent, and when stuff sits around so long, it becomes part of the landscape and you almost become clutter blind. I had the opportunity to participate in a workshop entitled Creating Lasting Change for Clients: Cleaning up emotional and physical space. 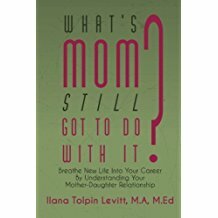 Ilana Tolpin Levitt, author of the book "What's Mom Still Got To Do With It?" was our facilitator. It's no surprise that many times our clutter is not about the stuff, but the emotional attachment to it. Very often there are other "life scripts" in the mix that keep us from going forward such as parents' habits, finances, shame, family trauma, or childhood incidents. When I meet with clients for the first time, I ask them what their goals are for their spaces. Goal setting is important because it sets the game plan for all of our work. 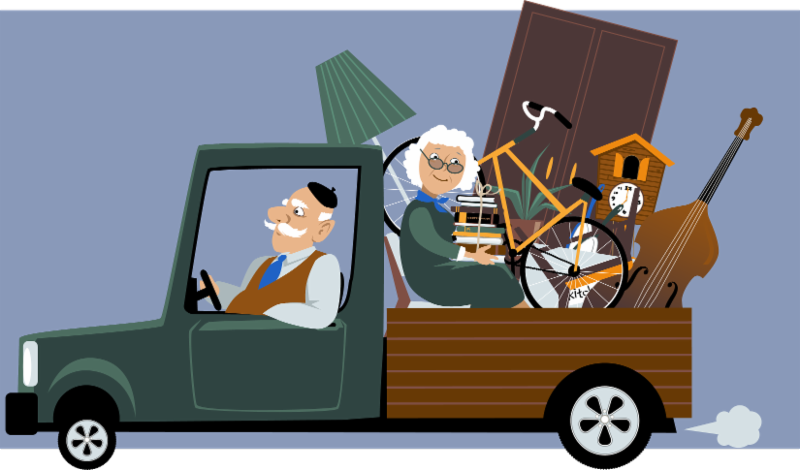 When you want to downsize, set goals and make sure they are SMART: Specific, Measurable, Attainable, Relevant, and Time-bound. Set realistic goals so that when they are achieved, you can celebrate with a good meal, a day trip or a movie at the theater. Defy t hose internal voices that say you can't do this. Trust your own judgment when it comes to whether you'll need something or not. Think about the goal or your future life, and that may help you decide whether items make the cut or not. 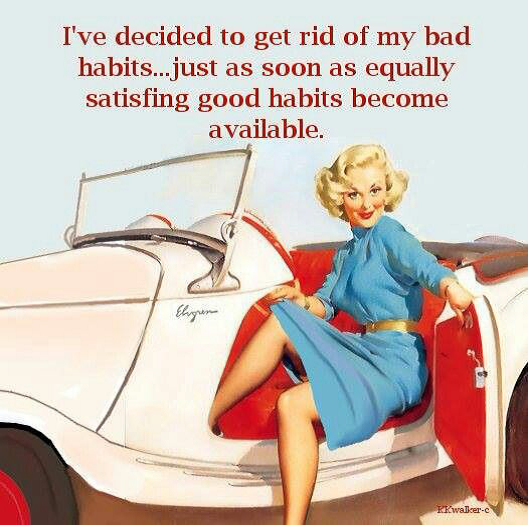 Challenge the bad habits that keep you from getting organized and replace them with habits that you want to maintain. Remember that life is not a dress rehearsal and living your best life is the ultimate goal. You can do this! Designed by : Bob Rios - Visual Strategies Copyright © 2019, The Clutter Crew, All rights reserved. Do not duplicate or redistribute.